Online payday loans are perfect for anyone who needs to get extra cash without visiting a store. When you need cash in a hurry, an in-store advance can get you anywhere from $50 – $1,000 in as little as 15 minutes. For a title loan, bring in the title of your vehicle and a few other documents and you can drive away with up to $25,000* the same day. *Varies by state. We make cashing your check a quick and painless process. We even cash checks that other services won’t accept! Walk out with cash, a prepaid MasterCard®, or both. A Check Into Cash flex loan is an open-end, renewable line of credit that gives you financial flexibility to cover unplanned expenses. Apply today for up to $4,000 credit. Complete our online application. It’s quick, easy, and confidential®. If you’re pre-approved, e-sign your application to confirm your funds. Cash deposited to your bank account as quickly as the next business day. The original loan amount and the fees will be debited from your bank account. Your bank’s routing number – This is a nine digit number located at the bottom of your check. For Credit Union checking accounts, please call your Credit Union and ask them for your ACH checking account number. Some Credit Unions either add additional zeros to the front of the checking account number or to the back. Having the correct number will obviously speed the funding process up! 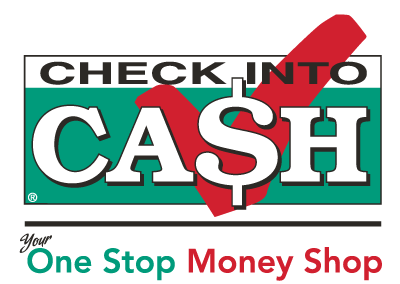 Come into our Check Into Cash Memphis store, where we've helped local customers with short-term financial needs since 2000. Whether you need a Payday Loan, Title Loan, or other emergency financial services, Check Into Cash can help. We're located at 3303 Austin Peay Highway, Next to The Salvation Army Thrift Store. You'll find working with our team to be quick, easy, and confidential. To get the quick cash you need, you'll need a bank account, your government-issued photo ID, proof of income, and your vehicle and clear title (if applicable). Stop by our Memphis Check Into Cash today, or call (901) 384-9488 for more information. You can walk out with cash in your hand! All products not available in all locations. Most of our Check Into Cash stores now offer Western Union® money services. You can purchase money orders and transfer money anywhere in the world, safely and quickly. Our U.S. Money Prepaid Visa® is a reloadable debit card that gives you 24/7 access to your money wherever you are. No credit? No bank account? No problem! 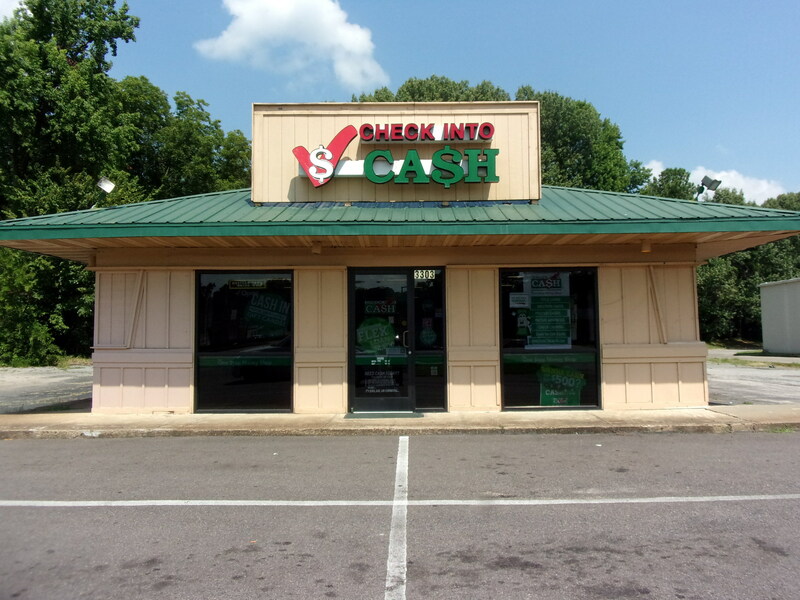 Check Into Cash makes it fast and easy for you to get the cash you need online or at our Memphis, TN store. We provide Payday Advances, in Store Cash Loans, Online Payday Loans, Title Loans, Title Pawns, Check Cashing, Western Union®, Bill Pay, and Reloadable U.S. Money Prepaid MasterCards®. We are known for our quick, easy and confidential service and we have an A+ rating from the Better Business Bureau. Check Into Cash is here to help you by serving as your one-stop money shop. All products not available in all locations.